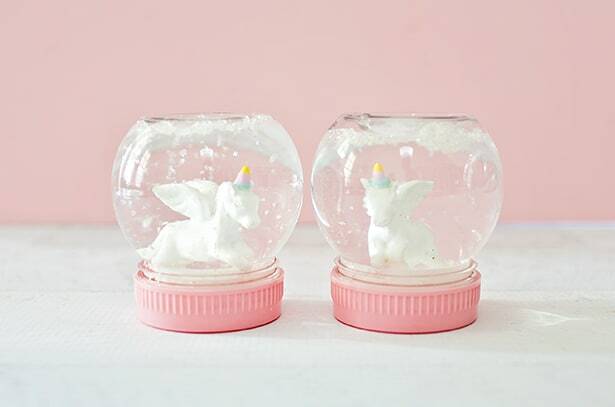 Wach the video above to see how to make these magical DIY Unicorn Snow Globes! Make sure to subscribe to our YouTube channel for more fun videos. 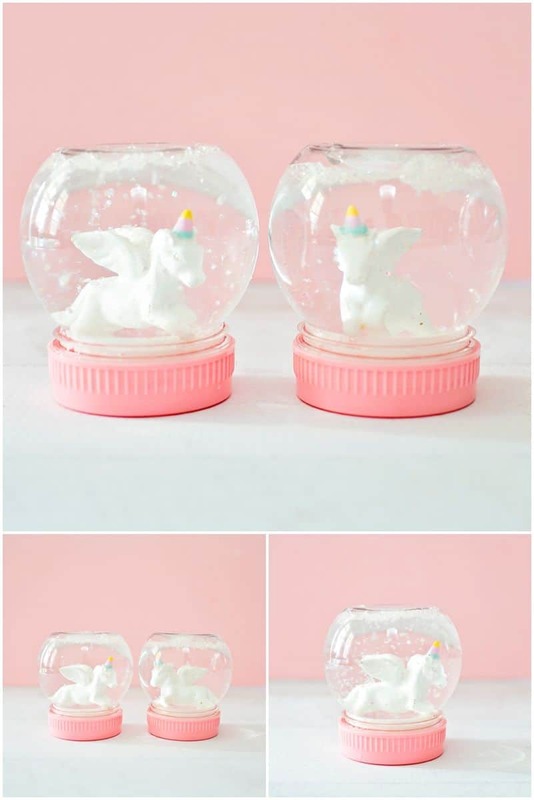 Have you ever tried making your own DIY snow globes? 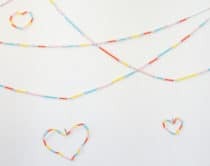 They’re easy and fun for kids to make as handmade gifts or holiday crafts. 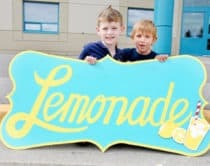 The best part is that they require just a few simple materials. 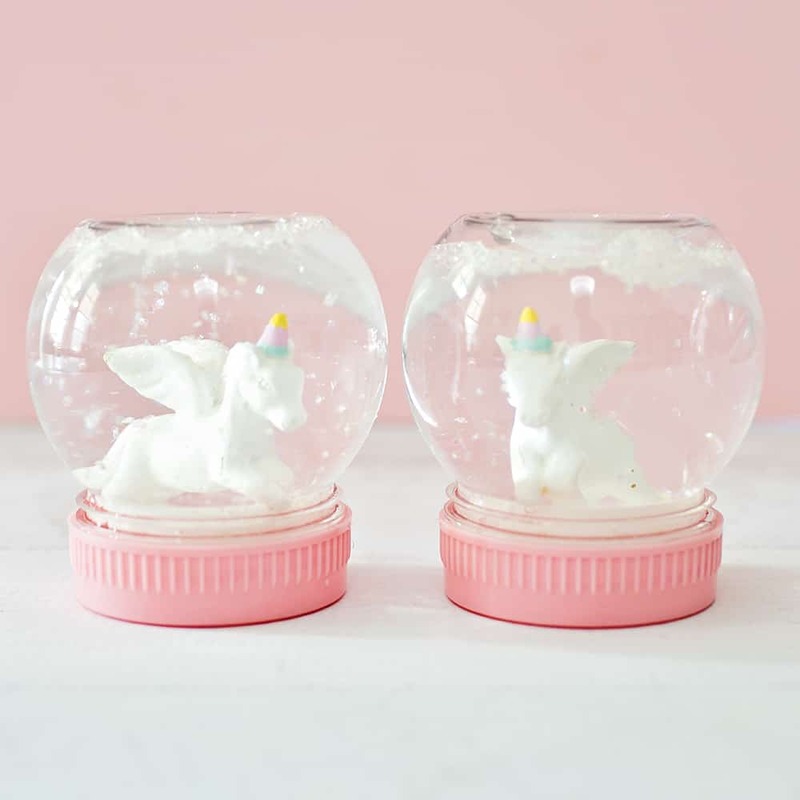 We put a magical twist on DIY snow globes by making unicorn ones inspired by our unicorn ornaments. 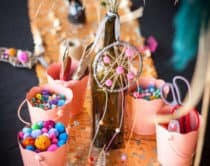 My kids loved making these glittery globes as gifts for friends and family. 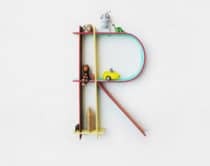 Watch the video top of post or follow the steps below. Step 1. 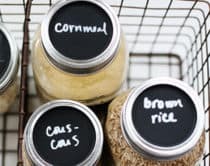 Hot glue your recycled cap(s) to the inside lid of your jar. This step ensures your figurine doesn’t sit too low inside your snow globe. We used two caps. Step 2. Hot glue your unicorn figurine on top of the recycled lids. Set aside to dry. Step 3. Pour water inside your jar to the top, add glitter and two teaspoons of glycerin. Note, don’t go crazy with the glitter or else it will clump up. Step 4. Screw your jar lid tightly shut. 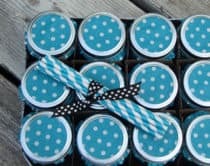 You can also add hot glue along the outside of the lid to keep the lid secure and prevent leakage. That’s it! 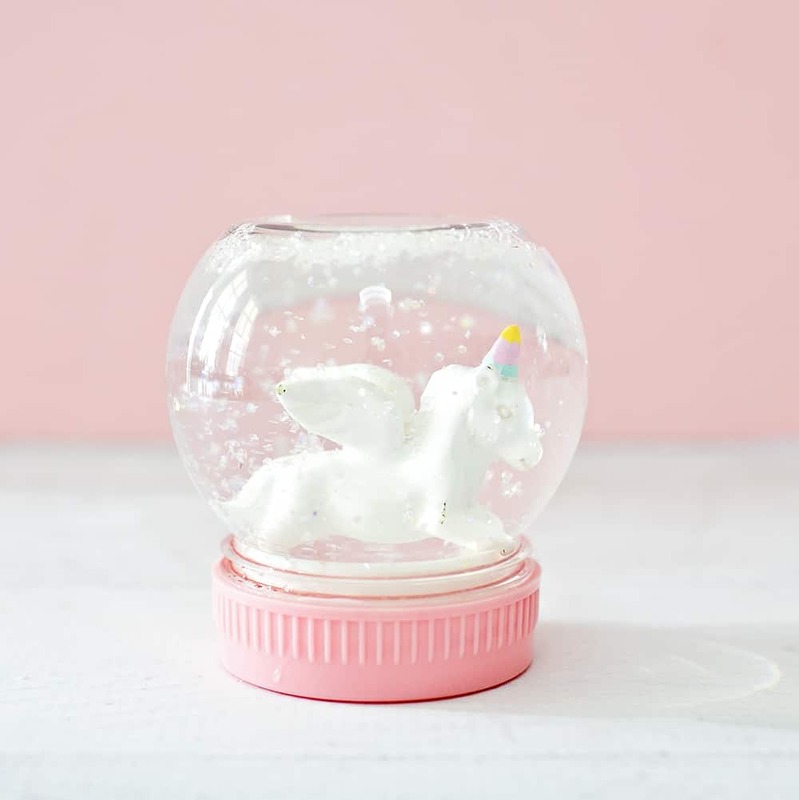 Enjoy your magical unicorn snow globe. 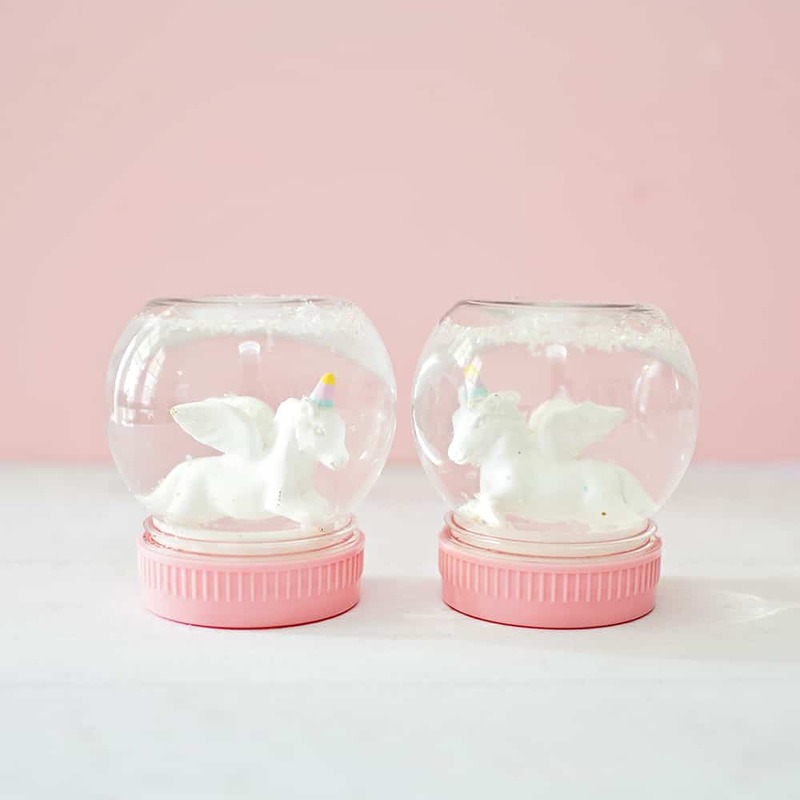 These would make sparkly gifts next to our DIY Unicorn Ornaments. 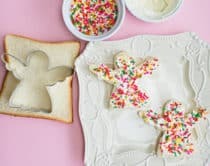 Check out more fun unicorn ideas like these adorable unicorn sprinkle wands, unicorn toast, candy bark, or DIY Unicorn pinata. 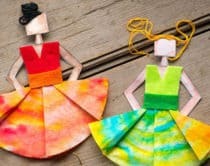 TONS more Christmas Holiday Crafts for Kids HERE!